Is the bouquet toss foolish? 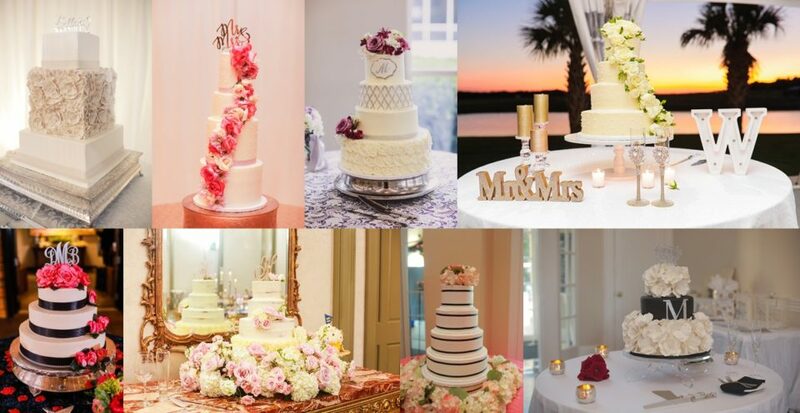 Are wedding cakes played out? 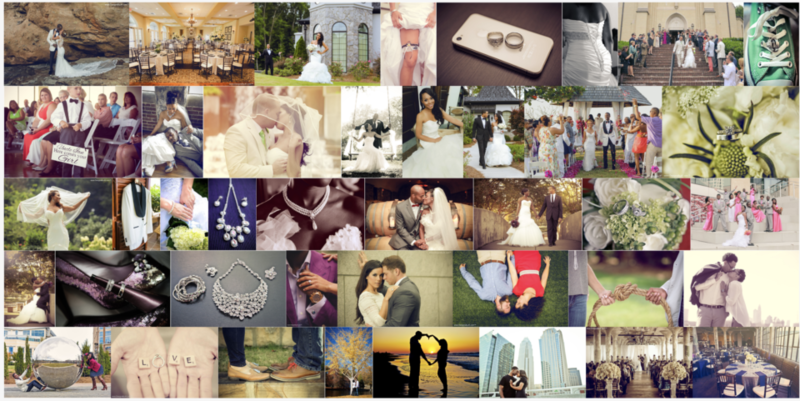 How much should you pay for wedding photography? Here is a view from our Charlotte wedding photography studio behind the Carolina Panthers Stadium. 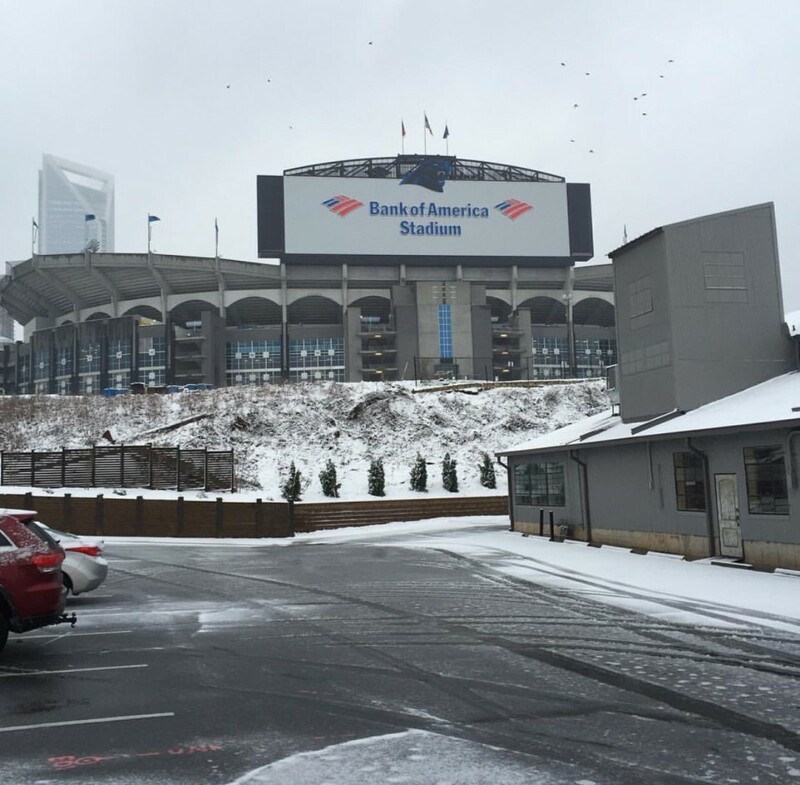 The Carolina Panthers take on the Arizona Cardinals in just 2 days for the NFC Championship here at Bank of America Stadium. This photo was featured on the WeatherChannel.com website. Copyright 2016 by Designs By JK Photography | All Rights Reserved | Charlotte Wedding Photographer Charlotte NC Wedding Photographers. We are based in Charlotte, NC but available for travel worldwide. We absolutely love weddings and love to travel. 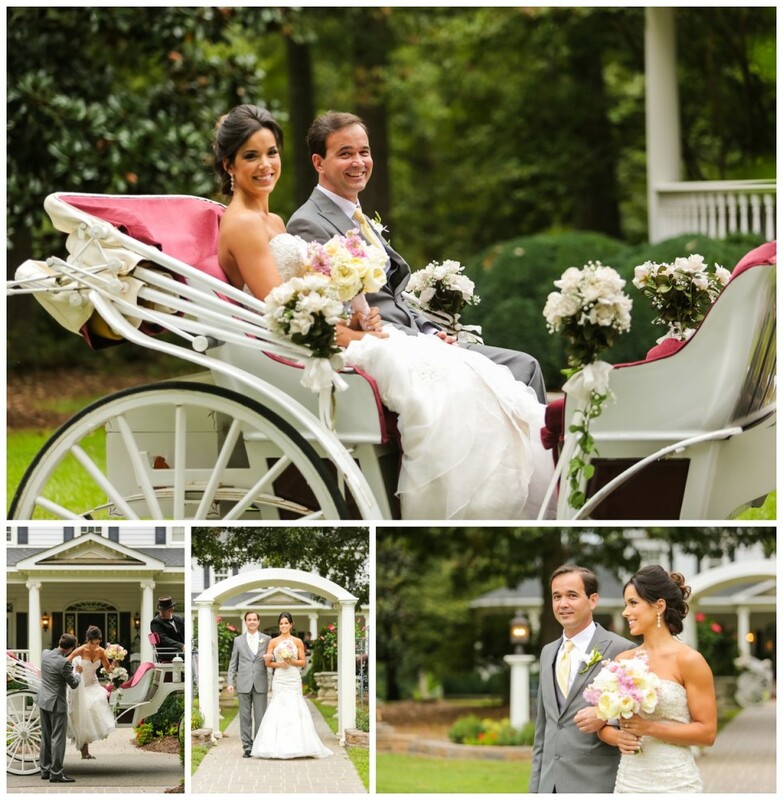 We would love to be a part of your big day!